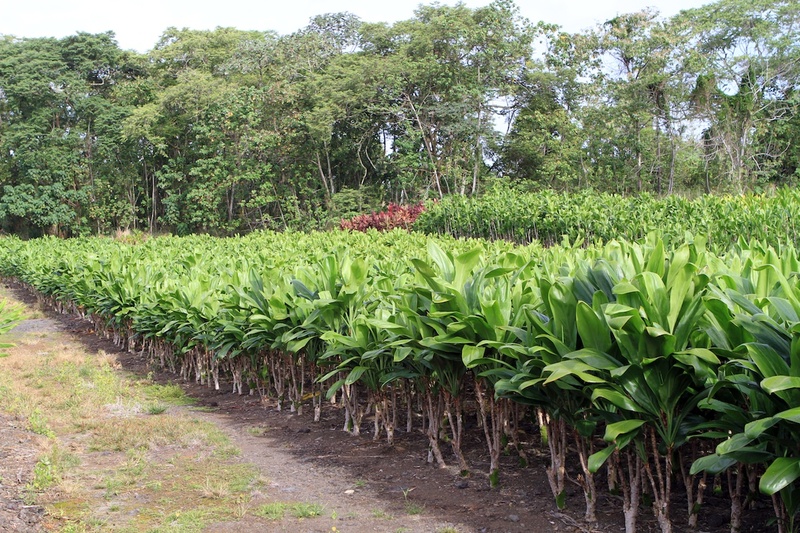 W. H. Shipman Limited licenses (leases) agricultural lands to farm operators in the Puna District of Hawaiʻi Island. From its beginnings in the 19th Century, W.H. Shipman, Limited has recognized the need to maintain a strong agricultural component ready to feed an island community that may be cutoff from normal shipping. As Hawaiʻi comes through an era where 85% or more or its food products are imported from out of state – this need for sustainable stable local food production is even more important than it was in earlier days. As a result, Shipman’s master plans commit the company to keep several thousand acres in diversified agriculture for the long term. An innovator since it started ranching operations in the 1880s, Shipman continues to work with the University, with the farm community and various agricultural industry associations to keep Hawaiʻi competitive in local, mainland and worldwide markets. Recognizing the number of residents interested in farming for business and personal reasons, Shipman takes a particularly creative stance to encourage start-ups – many of whom have become leaders in Hawaii industry. As a partner with the University of Hawaiʻi Hilo, the company makes land and expertise available through the schoolʻs “Grow a Farmer” program. Working with the USDA and others it seeks to solve problems that have long bedeviled the industry and to find new and productive uses for agricultural lands and products. This is an important part of its corporate culture. At the close of Puna Sugar in 1984, the Company worked with farmers and the community to plan new economic growth, offering favorable land lease terms to a new era of independent farmers and farm crops. The area’s plentiful rainfall and enormous fresh water aquifer attracted banana, papaya, truck farming, nursery plants, macadamia nuts and grazing operations. Shipman works with growers to control disease and identify areas ripe for diversification and start-up farming. The company has invested in new technologies such as the company’s Geographical Information System (GIS) database, which generates information on current leased and available lands, crop and soil types, and road networks. Field downloads from handheld GPS units keep this data accurate and up to date, which can assist growers in their efforts to optimize the use of lands. W.H. Shipman supports local agriculture by leasing more than 5,000 acres of land to over 130 farms, providing jobs to over 900 staff and employees.